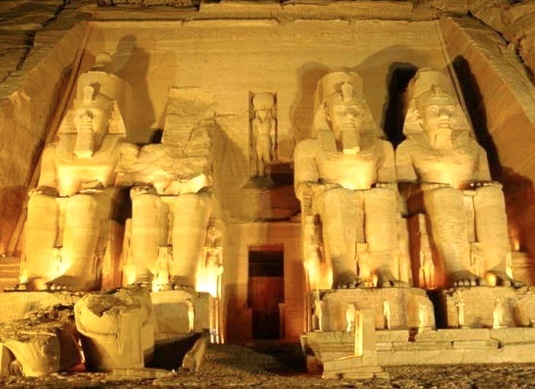 Have you been dreaming of a Perfect time to go to Egypt to experience your heart opening in the ancient land? Have you wanted to experience the way it was in the heights of magic and beauty, a time when the gods and goddesses of the land infused the earth with loving vibrations of sound, living in harmony with nature and her elements? Where the Goddess/God was honored in song and in prayer, a time when the energies of love allowed thoughts and dreams to be instantly manifested? 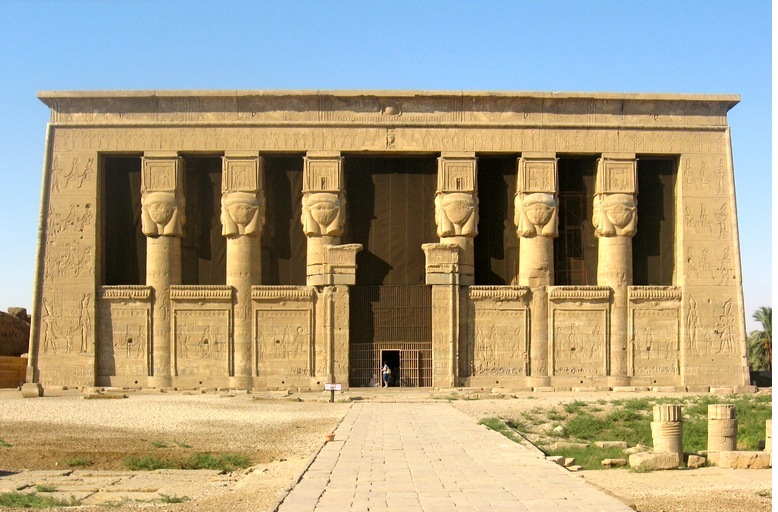 Join a group of living Hathors as we explore the temples of Egypt through sound, light and vibration. We will journey as a living ” band of light”, sharing our love of sacred sound and music. We hold space to help you activate the sonic templates of remembrance and awaken your ancient gifts of this land, guided by the light of 4 Alchemists of sound, light and vibration. Taj Juré, Elijah Ray. Tiffany Tatum & Eunjung Choi will co-create an adventure of a lifetime touring the magical motherland of sacred sound. These sonic alchemists create a unified field which will bridge the rainbow of community and a love for mother Gaia in one of the most powerful vortices in the world. Each alchemist has a special gifts of transformation to offer the group. Taj Juré will offer her alchemy of Crystal & Mineral Sound Bowl healing, sharing her Alchemy Bowls and tuning forks that “tune” us by assisting in clearing any blocks in our physical and emotional bodies. She will guide us through the past using past life regression, meditation, visualizations and essential oil & flower alchemy to take us on internal journeys. Chanting and intoning the ancient Egyptian words from Hathor will activate memories taking us deeper into the future. by participating (if you so choose to) in a regression to your own birth in this life or a life in Egypt! Taj brings techniques that will bring you to experience the Living History of Hathor, the Goddess. With these ancient techniques we will open up to the knowledge that has been hidden from ourselves. We have kept this wisdom shadowed and now it begins to unfold, even as you read these words and consider this journey!! We will be co-creating by learning and sharing healing sessions on each other while being in a circle of Sound, teaching you tools and techniques to activate the palms, to access your inner and outer voice. This is a collaborative process. 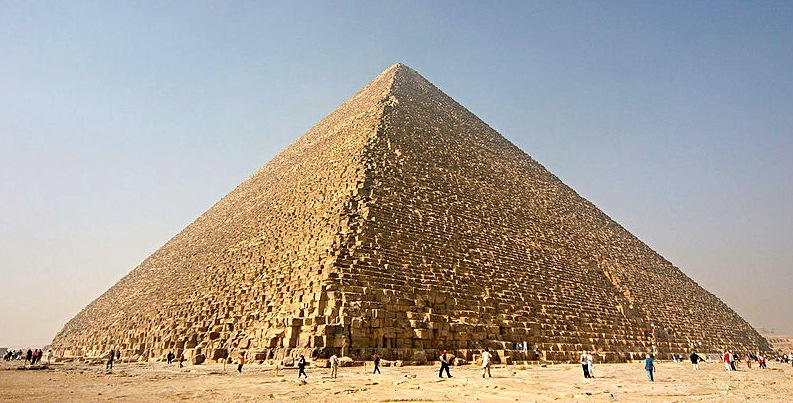 You may use the ancient power rods of the pharoahs while in a pyramid surrounded by the tones and frequencies that will attune your voice and healing templates of your hands, heart and third eye. Tiffany Tatumwill offer her gifts of sound alchemy and sacred ceremony. She will allow herself to be a pure conduit for the divine mother. Allowing the ancestors of this ancient land to guide her as she opens her heart to whispers of the earth. She will help you access your hidden gifts and create a portal of love to help you reclaim your goddessence fully embodied in the light. As we chooses to be more of who we are, to let the facade of what was, drop away, we open ourselves to the memories long since hidden in the far reaches of the cave that we have been dwelling in. We know peace and unconditional love – but not in this lifetime.The Light within has been searching for a way to manifest outside. More on Elijah Ray and Eunjung Choi soon!